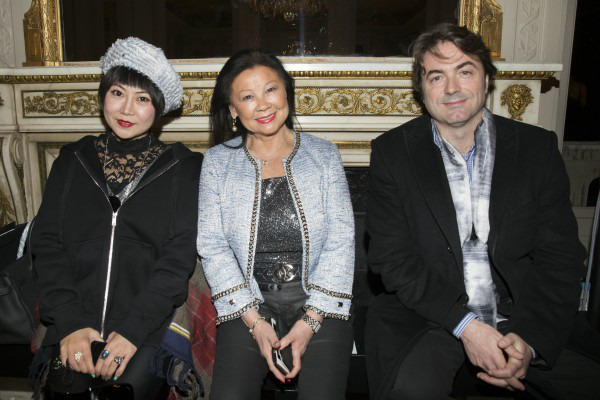 NEW YORK, NY / ACCESSWIRE / March 8, 2019 / The young Chinese Paris - Based designer, Liu Chao, will unveil through a fashion-show his new Fall-Winter 2019/2020 collection Sunday 3rd March at 7pm at the Hôtel Salomon Rothschild: 11 rue Berryer, 75008 Paris. Chao has studied art history at La Sorbonne, fashion design at Studio Berçot, where he graduated in 2011, meanwhile he also mastered a training at the Maison Lesage in Haute Couture embroideries. In 2013, he worked for Hermès and Céline for four years. Liu Chao was eager to offer a ready-to- wear range of clothes to an international clientele, marring his passion for high-end fabrics and his sensitiveness to the French know-how, he created his eponymous brand. In 2016 he was willing to go relatively further, displaying his admiration for the Métiers d'Art, his fashion's vision and the technicality of his skills. Chao proposes a "ready to wear with the haute couture spirit" wardrobe collection, a daily wear couture, contemporary and uninhibited. 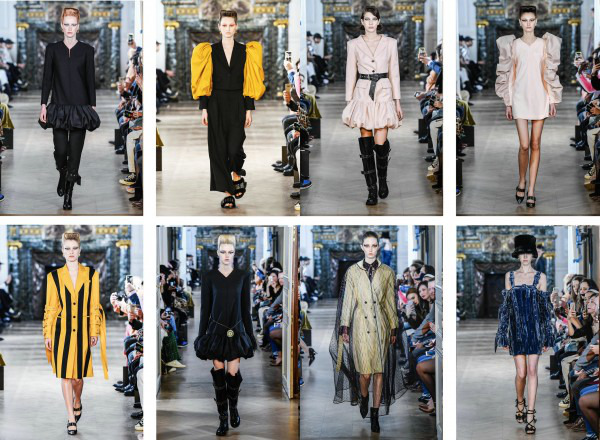 His new collection will disclose "Esprit Couture" with 35 revisited creations. 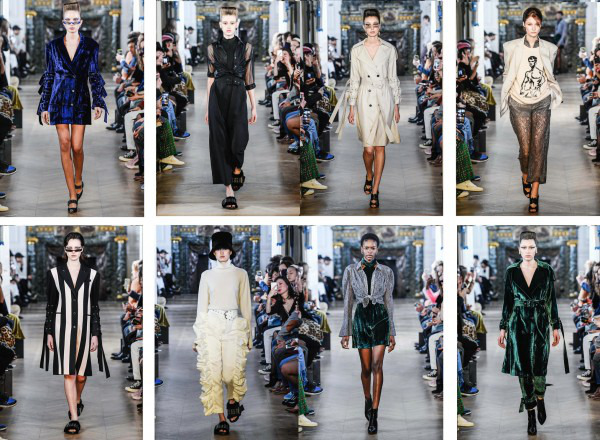 This collection Liu Chao was searching the "neutrality" culture since the beginning of the time, trying to combine the business women from the 80s, Peter Burns's neutrality dress code and the French haute couture spirit together. In this collection, the designer has used a lot of velvet as material. The woman to whom he speaks is an independent woman, strong, with character, who has self-confidence and who is interested in fashion. She wants a wardrobe that allows her to go to work as well as to go out in the evening. All the accessories she wears on this runway are pieces found on the Paris flea markets. For this collection's art direction, Liu Chao worked with the Bamboo Art, the brand is originated from a traditional publishing house with over a four-hundred-year history called "The Ten Bamboo Hall" Rooted in unique traditional art appreciation under contemporary circumstances in China, the brand dedicated to promote the integration between art and other industries. The Bamboo Art contributes to building a humanistic and responsible organisation by launching diverse projects such as supporting academic research, recovering traditional artwork, promoting communication with international scholars, exploring the modernization process of intangible cultural heritage and so on.